In my constant search for anything to do with games and libraries I have been seeking podcasts. Right out of the gate I scored a direct hit and came across this great podcast. Who knows how I missed it all this time. The podcast is hosted and edited by Stephanie Frey who is the Teen Games & Technology Assistant at the Waccamaw Neck Branch Library Teen Room of the Georgetown County Library System in Pawleys Island, South Carolina. Which, as it turns out is only a few score miles from where I am in Charleston. 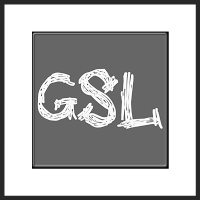 The podcast discuss everything remotely associated with games and gaming and schools and libraries. Recent topics included Games and Art, Developing Literacy Skills Using Games, Gamification Designing Meaningful Games for an Older Audience, Utilizing Simulations in the Classroom, Converting Games Into Instructional Tools, and Using Games to Help Special Needs Students with Social Skills. This informative and timely podcast helps fill an under represented niche in the schools and libraries and games area. 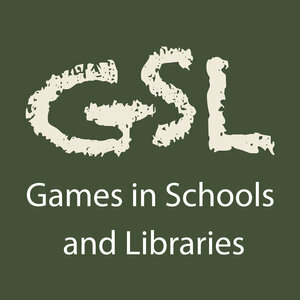 The Games in Schools and Libraries podcast is produced by Inverse Genius in association with Georgetown County Library System. Andre Thomas in EmergingEdTech writes an article that asks the question of the title. He answers by pointing out the research in on how games (video games in this instance) “make people better learners.” But, he notes that “not all games are created equal,” and it takes a highly developed design sense to bring an effective immersive game to fruition. He states that “research, collaboration, and thorough testing are essential to designing the highest quality gamified learning experiences.” Along the way Andre delves into how each of these three concepts should be effectively applied in this endeavor. Andrea is from Triseum, a company that designs and distributes game based leaning online games. Their most famous creation is an interactive world called Variant: Limits, a rich 3D gaming experience that seeks to allow students to master abstract concepts in calculus. In this article he highlights the most recent Triseum creation, an online art history game called Arte:Mercenas in which “students assume the role of a Medici and balance relationships with powerful city-states, merchant factions and the Catholic Church or risk excommunication, exile and bankruptcy.” He writes about how concept art, game design, and multiple rounds of prototype and play testing try to ensure a true immersive and engaging experience for students. It is clear that Andre is flouting the stellar reviews of the games produced by Triseum. But, he also rightly points out the up and coming potential of game-based learning and the industry that is growing up to produce and promote it. Andre notes that the “game-based learning market is estimated to reach $8.1 billion by 2022.” To be sure this represents only the online market share. Analog immersive games are generally overlooked by this industry. But, I suspect that these lower tech, lower cost versions will be, by their very nature, the silent majority that floods the education and training spheres behind the tidal wave of their digital cousins. 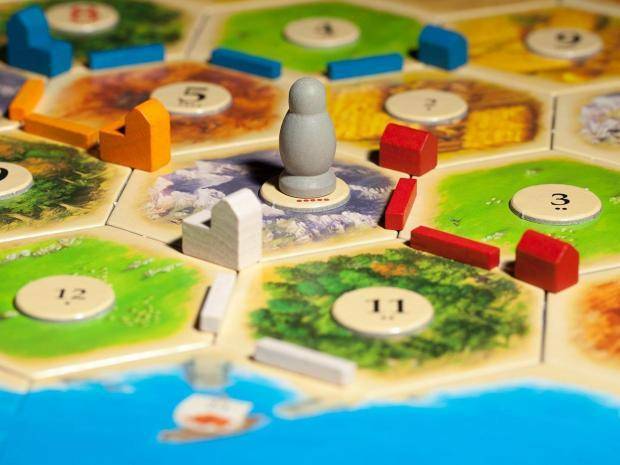 This post from the blog “board in the library” gives a basic (and colorful) introduction to hosting a board game night at your library. Interested in starting a game night at your library? You’ve come to the right place. This basic primer will help you plan and host a successful game night for any target group or age. Whether your focus is on adults, seniors, families or school-aged children, these tips will guide your event to success. Puzzles, mystery, a darkened library, a time limit, and the ominous feeling that a ghost just might be looking over your shoulder? Yes, please! My library is this gorgeous 80+ year old building that’s been expanded thoughtfully so that the original building–a one-room stone space with tall windows, a fireplace, and impressive oak doors–has been preserved as a reading room. It’s not a place teens have much opportunity to enjoy unless they’re quietly studying for finals all alone. It’s quiet. It gets dark. The doors close behind you, and then….. 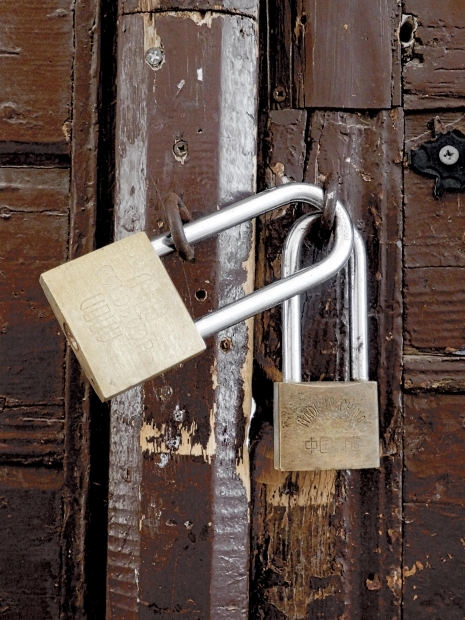 It becomes an ideal spot to try out a locked room/escape room program. We hosted this escape room as an after-hours program. Teens entering 6th-10th grade arrived at the library before closing to register and get matched into teams. The meeting room was the designated “holding pen” where we provided board games and snacks while the teams waited their turn to be called into the puzzle room. Each team was given 15 minutes to solve a series of puzzles that would ultimately lead to the key that opened the door. It was a blast, and we’re in the process of planning another similar program for the fall. It’s a heck of a lot of fun! (November 17, 2017 ) Traditionally, the role of orienting students to the library has fallen to the library instruction/information literacy (LIIL) section of the BYU Library, and LIIL has required students attending first-year writing (i.e., freshman composition) library sessions to complete a library tour. The library tour has taken many forms. For years, students checked out an audio tour and completed a paper-and-pencil quiz. This tour was offered to students outside of library class time and automatically marked them as freshmen to other library patrons. The tour technology evolved from the Walkman to the Discman to the iPod but always had the flavour—albeit unintentionally — of an act of freshmen hazing. Recently, though, LIIL abandoned technology for a traditional guided tour. During library instruction time, groups of students were led through the library by librarians, teaching assistants, and other personnel. The tour consisted of information about the physical library as well as discussion of topics like keywords and browsing. Students were required to locate a book via call number (more challenging for students than anyone imagined) and to talk to library personnel at reference desks, the media center, and the research and writing center. The tour got students physically into the library and actually interacting with library services. Overall, this low-tech approach was a success but ultimately deemed unsustainable due to the number of employees required to guide approximately 2,500 students a semester. With the goal of not only getting students into the library but getting them back into the building after their first-year library experience, LIIL is now exploring ARIS technology. Augmented Reality may be familiar to some in the form of the gaming app Pokémon Go. This technology replaces the traditional tour with an experience. Students download an app that allows them to interact with different areas of the library, collect points, and earn rewards. ARIS includes GPS, which allows for player location and in-game placement of items. Students can walk to the items and interact with them as well as with other players. ARIS allows users to upload media for in-game uses such as videos, music, and pictures. For example, students may locate a help desk on the map and then activate a brief video giving information about that location. Other features of ARIS include the ability to scan and read QR codes for easy logins and the ability to turn a photograph or object in the physical space into an interaction in the game. For example, scanning a 2-D map of the library brings up the map in a 3-D format, giving students a different perspective of the physical space. Despite the interactions offered by ARIS, it also has definite limitations. Because it is an open source software, development progresses slowly. For example, it is currently only available in iOS, although an android version is promised in the future. Because of this limitation, the library offers students iPods already loaded with the app. However, not having the app downloaded on an individual’s device discourages students from returning to the library to continue the experience. The GPS also has limitations in accuracy. Bluetooth beacons, however, have been used to rectify this problem, acting as location triggers. In addition, the BYU Library is fortunate to employ several students with the skills and capabilities to make this app a reality, something that may not be possible at all libraries due to funding. User feedback is currently being gathered and assessment of the app will determine expansion of experiences offered to students beyond the traditional first-year library orientation tour. Thus far, though, the technology seems promising as an interactive way to invite students into the library. Leanna Fry Balci works at the Library, Brigham Young University (BYU), USA.